Does protecting your infrastructure in your data centers, your premises, mobile devices and in the public cloud cause you sleepless nights? Do you worry about how to secure mobile users once they leave the company? Today’s IT domains run in more locations, on more platforms, and with more diverse models than ever before. Enterprise IT is dynamic, distributed, and deeply interconnected. The biggest challenge today’s companies face is protecting their infrastructure from cyber-attacks. In the telecommunications and IT enterprise world, there is a colossal need for cybersecurity that meets the demands of a dynamic IT world. 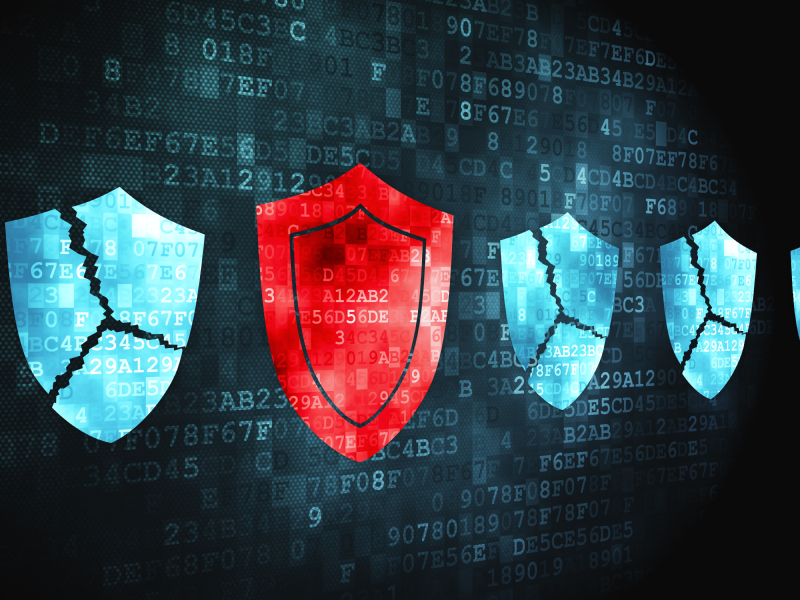 Cyber threats are ubiquitous in all industries, yet cybersecurity is stuck in 1990. Today’s technology is advanced and competitive, yet too many providers are applying yesterday’s security technology to today’s IT—hardware-centric and inflexible in an API-driven universe and perimeter-focused in a world without boundaries. The same old cumbersome, expensive firewalls—with thousands of static rules—are trying in vain to secure a world in constant motion. They are headquartered in Miami with offices globally with experienced leadership in infrastructure and security. They have combined IP and market leadership of Cryptzone, Catbird, Easy Solutions and Brainspace, and expertise in identity-centric security and advanced threat and behavioral analytics. Cyxtera brings world-class infrastructure and modern security together making security as agile, scalable, and resilient as today’s infrastructures and applications. They are hybrid-ready, cloud native and cloud-agnostic. In May 2017, Cyxtera brought together five different businesses. They acquired a platform of 57 world class data centers in 29 global markets and four security companies each dealing with a modern software defined approach to various aspects of security. They provide more than 3,500 customers with a secure, global platform for their mission-critical applications and systems. with security integrated as a core service offering into the facilities that sit at the nexus of enterprise IT and the cloud. with solutions built for the way customers run our applications today. 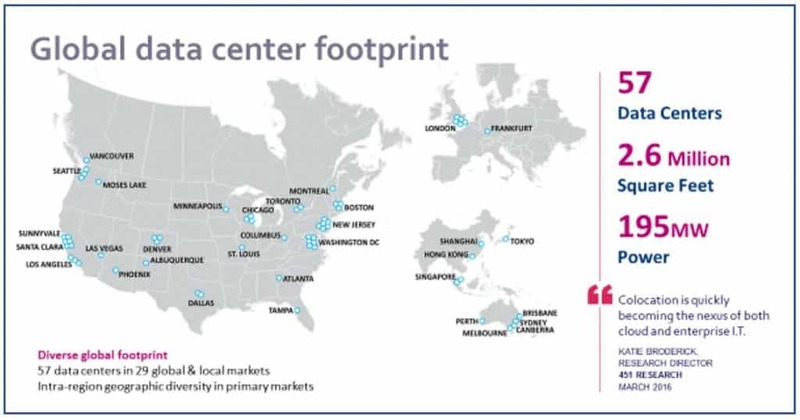 Cyxtera’s vision is to provide a secure global infrastructure platform that can host companies’ colocation infrastructures in their data centers throughout the world and provide a single security control plain for access control to protect their infrastructures in not only their data centers, but also the customer’s premises and the private and public cloud. Cyxtera offers a full suite of security services. Cyxtera’s security services are cloud-native and hybrid ready. Customers can run hybrid architecture, on site, or a global network of colocation facilities and the public cloud. Cyxtera’s security capabilities and software defined perimeter product, AppGate, will run on customer premises, or natively on leading cloud providers such as Amazon web services and Microsoft’s Azura. No matter where they run their infrastructures, they have one single method of agile, adaptive access control to protect their infrastructures and applications. Are you still stuck in the ‘90s and just protecting your network with firewalls? Is the agility of your network stuck in 2005? How is your scalability? Is your IT API driven? Are you protecting your infrastructure from cyber threats with world class technology? In summary, Cyxtera cybersecurity controls access, authentication and analytics, on premises or in Cyxtera data centers. The 2017 state-of-the-art cybersecurity answer is here. So, decide now. Do you want to have sleepless nights worrying about your infrastructure, or do you want to sleep with confidence in knowing your infrastructures and security are in the hands of the number one cybersecurity company and second largest data center in the world? Unless otherwise noted, opinions expressed are solely my own and do not express the views or opinions of my employer.